Oahu is an awesome island! From beautiful beaches in Kailua, to the super contemporary ocean view condos in Kakaako, Oahu has it all. The island offers tranquility and urban flare all within a short distance from any neighborhood. This is why so many people love this island. The Oahu real estate landscape has seen dramatic changes over the last few years, further allowing people to choose their lifestyle. People now have more choices for homes and condos, especially in Honolulu, and in West Oahu, where much of the development is happening. With the growing local, national, and international demand for Oahu real estate, businesses are also taking the opportunity to relocate as well. New restaurants, stores, and services are making their way to neighborhoods all over the island. It’s an exciting time! The new Maui Brewing in Kailua. Honolulu is seeing a transformation similar to that of Waikiki back in the ’60s/’70s. For years, Waikiki has been a go-to neighborhood for visitors, and many residents alike. The neighborhood is known worldwide and features the famous Waikiki Beach. The majority of the buildings, however, are older and haven’t seen too much change over the years. That is slowly changing as updates and upgrades are coming. The biggest change in Waikiki can be seen in hotel transformations. Residents and guests have so many new options of where to eat and shop. New Food Pantry grocery store is set to open up around 2020. Waikiki is a fun neighborhood. It’s not new, but that hasn’t slowed demand, as many people still want to be in Waikiki or have second residences in this popular vacation condo hot spot. 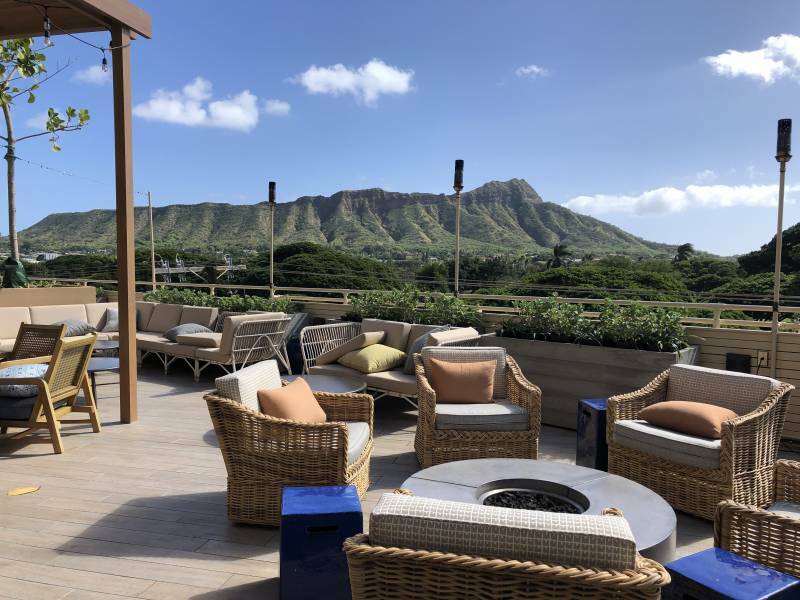 The newly renovated Queen Kapiolani Hotel Guests and area residents can enjoy great food from its pool deck restaurant with Diamond Head as the backdrop. 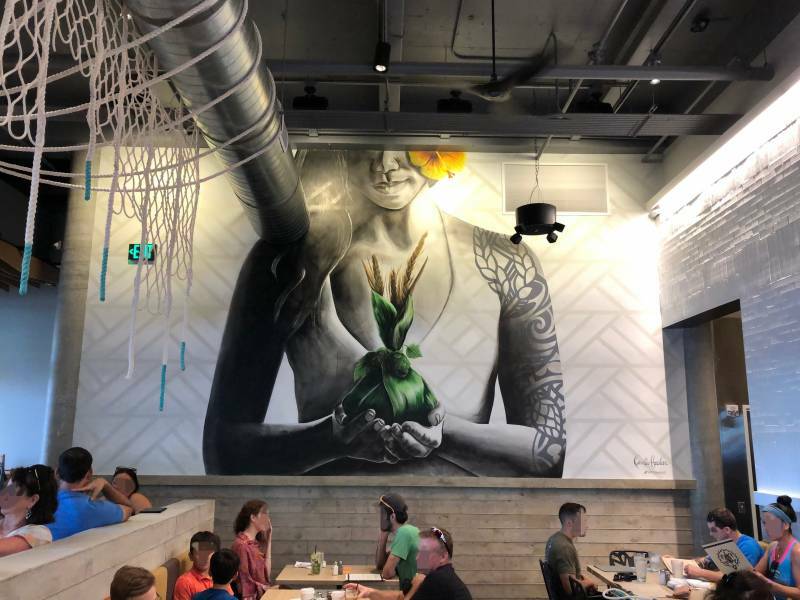 The Oahu real estate is seeing the biggest transformation in the Ala Moana and Kakaako neighborhoods of Honolulu. Just like Waikiki transformed into a condo neighborhood in the ’60s/’70s, these two neighborhoods are seeing the transformation now. Just in the last three years, countless new condo buildings have sprung up, with many more that are in various stages of planning, permitting, and construction. The transformation is so big and has happened so quickly that many people who are not on Island are completely stunned when they learn about the changes. Honolulu is being transformed into a modern, vibrant city with stunning real estate. 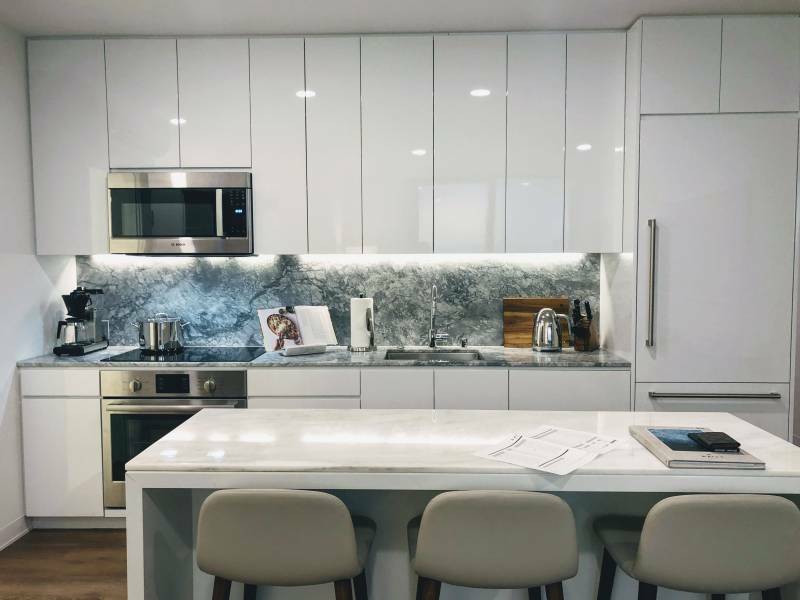 Many people are now looking at Kakaako for their second residences where restaurants are abundant, the beach is a short distance away, and the building features the latest in construction technology along with stunning ocean views. Ward Village in Kakaako is the largest project. Waiea, Anaha, AE’O towers are already occupied, and approximately 10 more are coming to the 60-acre redevelopment in Kakaako, directly across from Kewalo Basin. With that, new restaurants are opening up inside the new towers and all around, along with stores, services, and businesses. Kapiolani Blvd behind Ala Moana Center is getting a makeover with new residential condo buildings coming to the area. With the rail project in full swing connecting West Oahu with Honolulu, developers are building in areas close to the rail. The Ala Moana neighborhood, after years of relative inactivity, is quickly being transformed. Kapiolani Blvd, right behind Ala Moana Center is going to look nothing like it currently does in just two to four years. That’s the core of the city, and it’s proximity to everything is one of a kind in Hawaii. 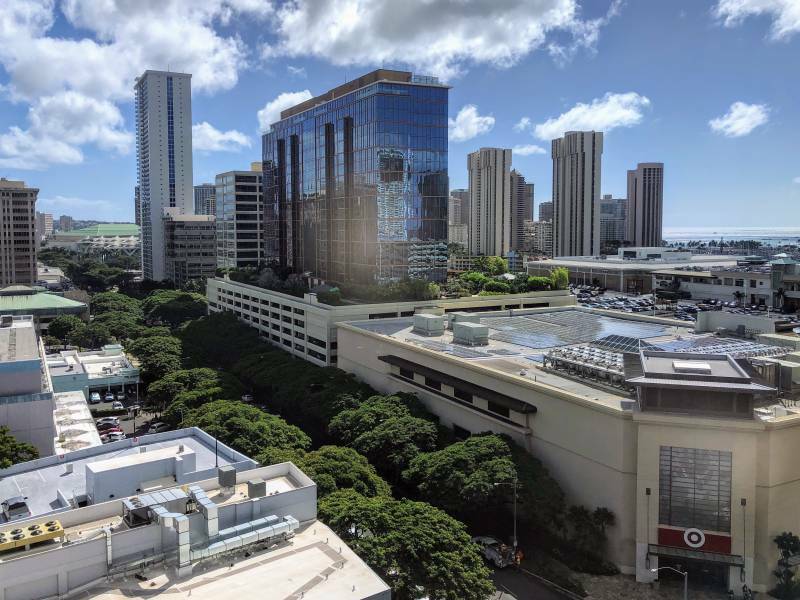 The 36-story Mandarin Oriental tower, with a hotel operation and 99 private residences, will soon be entering the Oahu real estate market across from the convention center. 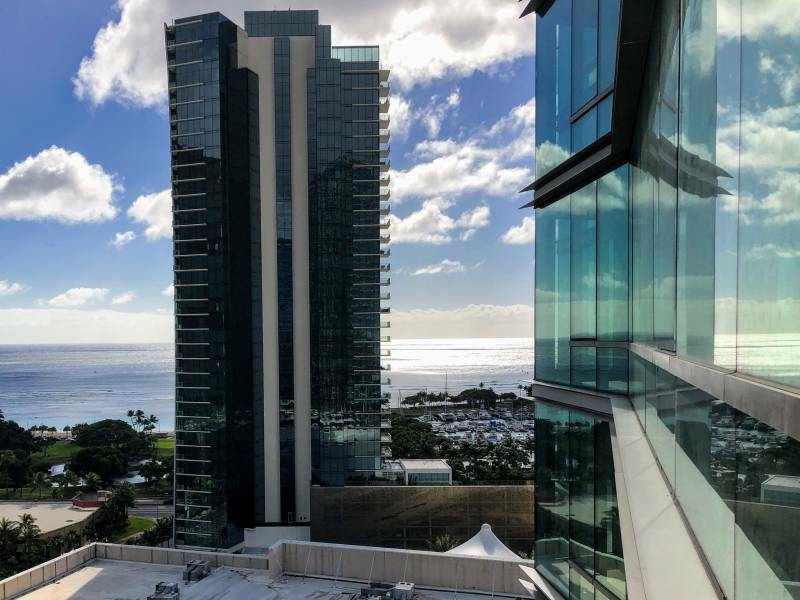 Azure on Kiamoku St is currently selling, and Sky Ala Moana, yet another 43-story two-tower condo, is set to line Kapiolani Blvd soon. The list goes on and on. The urban core transformation is unlike anything that Honolulu has experienced in recent history. Until only a few years ago, buyers didn’t have nearly as many choices, and certainly not in the new construction arena. Now they do, and the residences are beautiful. Ward Village as seen from the newest condo tower, AE’O. Sleepy West Oahu is no more. New overpasses, new stores, businesses, restaurants, and communities are taking over West Oahu. Kapolei is known as Oahu’s Second City because of the development and the influx of businesses to the area. Kapolei is also where the Oahu rail will originate from, taking passengers to Honolulu. Recognizing the opportunities of West Oahu, builders for years have been looking at land opportunities in the area. Ewa Beach and Kapolei are two of the busiest real estate markets on Oahu. It is also where buyers can purchase new and newer homes and townhomes at the median and below median prices. That in itself is very attractive with people who prefer single-family homes. 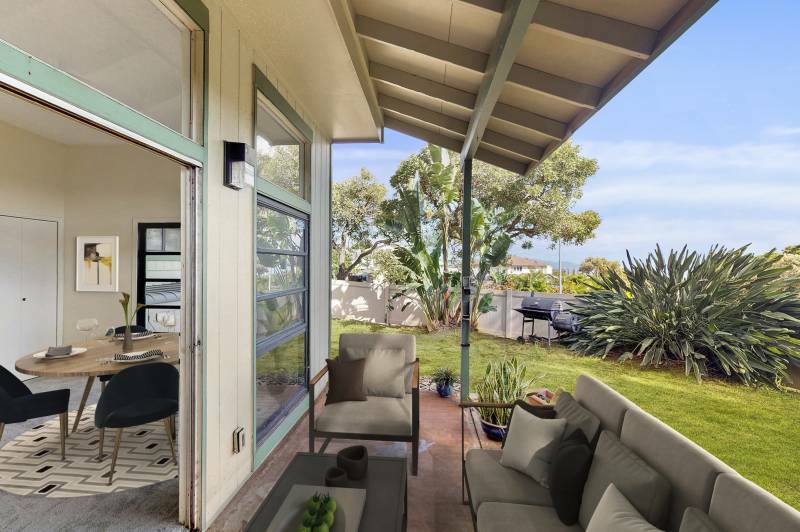 Townhomes in Kapolei offer convenience along with private outdoor space. Kailua is one of the most popular residential areas on Oahu. 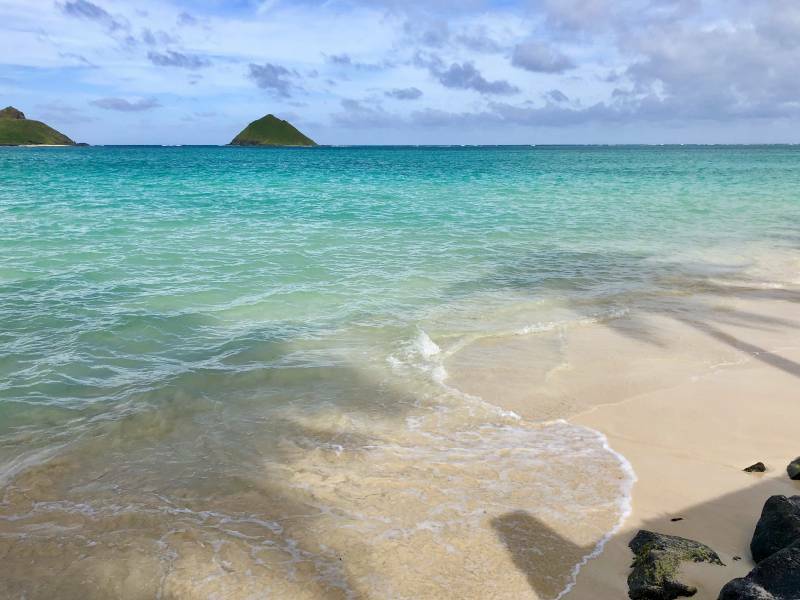 It’s also a favorite with tourists, who enjoy swimming in the pristine turquoise waters of Kailua Beach. With the popularity of this small beach town, new restaurants, stores, and amenities have opened up to accommodate the demand at the new Lau Hala Shops. 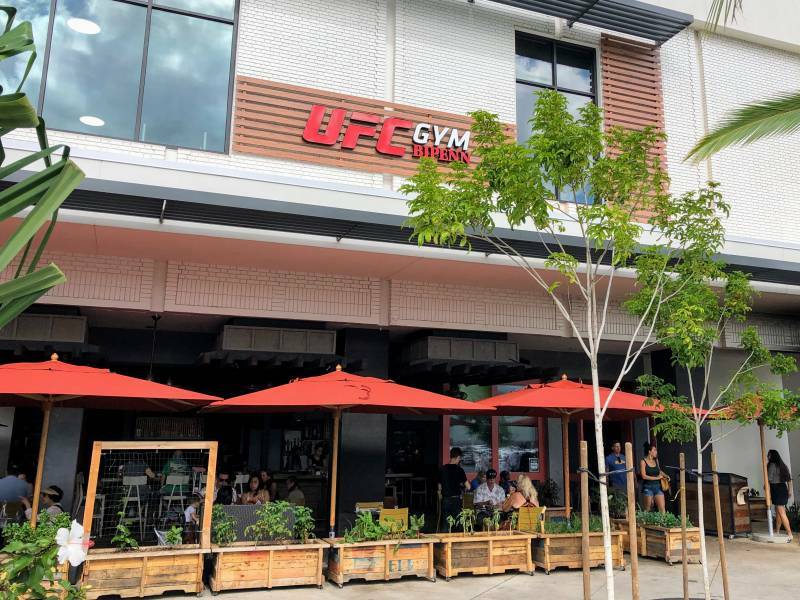 Chef Roy Yamaguchi’s Goen Dining + Bar with UFC Gym upstairs. Additional shops and restaurants occupy this 52,000 sq. ft. building. Whether it’s the construction of ultra-luxury homes in Lanikai and Kahala Ave., or sales at Park Lane, Oahu real estate over is definitely in demand with high net worth buyers. Stunning views and beautiful properties are attracting local and international buyers. Hawaii is recognized as a destination of choice for hundreds of thousands of people and real estate is a good investment on Oahu where land is limited, and the demand is strong. Mokolua Islands (The Mokes) outside of Lanikai in Kailua. Most of all, there is no Island Fever on Oahu. It’s simply an amazing place to call home! If you have questions about Oahu real estate, please don’t hesitate to contact me. Kinga Mills is a REALTOR-Associate, Christie's Affilate, MRP with Hawai'i Life. I adore Hawaii, its people, and the natural beauty that surrounds me. I live on Oahu. It's a pretty incredible place to call home. There is a little bit of everything here. From pristine beaches and quiet neighborhoods to the trendiest of restaurants in the urban Honolulu. I simply love Oahu and the variety it offers. My real estate career allows me to enjoy the Island life, and to work with some amazing people. With over a decade of experience and hundreds of closed sales, I provide my clients with expert buying and selling advice. My goal for clients is to enjoy the process, while my team and I handle the details. As a member of the Hawaii Life Military Specialized Team, I regularly provide real estate assistance to active-duty military personnel who are PCSing to Hawaii, to the mainland, or overseas. For the Luxury Real Real Estate buyers and sellers, I am affiliated with Luxury Portfolio International and Christie’s International Real Estate. These exclusive affiliations extend an even greater reach, exposure, and effectiveness within the global luxury marketplace. In my time off, I love walking along the beach, enjoying meals out on the town, and taking family vacations. 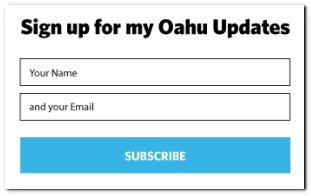 Sign up for my Oahu Hawaii Life blog updates and follow my journey. I look forward to helping in making your Hawaii Life real estate dreams happen! You can email me at	KingaMills@HawaiiLife.com	or via phone at (808) 722-3985.